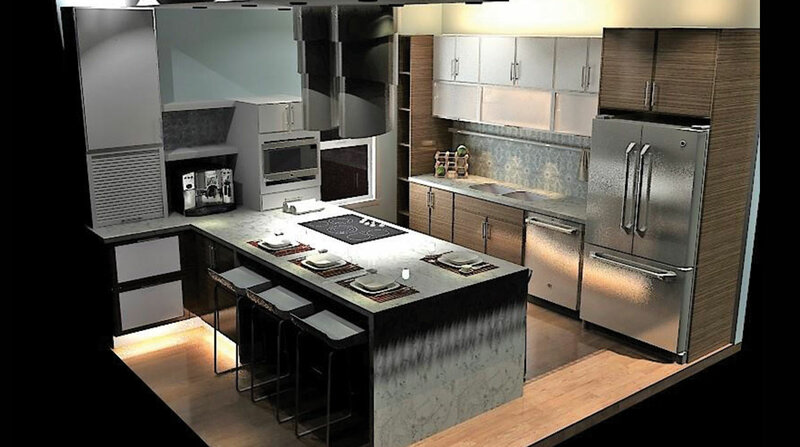 You’re renovating a section of a bathroom or remodeling the entirety of a kitchen, let our 3B builders 3D designers take you through every step of the planning process to build the space of your dreams - in stunning 3D. 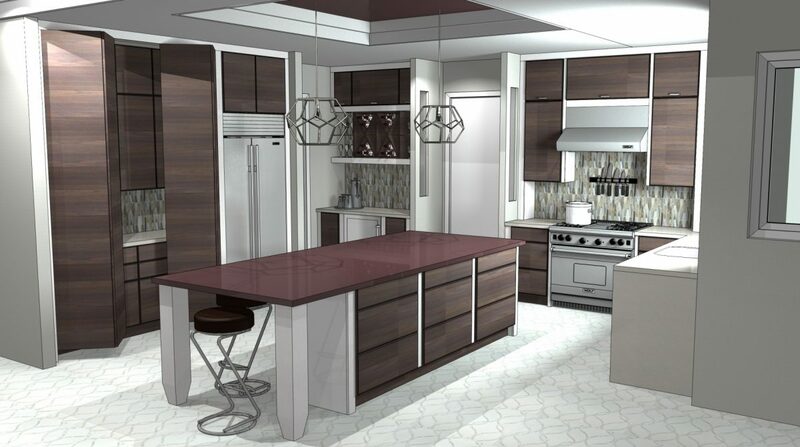 As the number of styles, colors, and overall fit and finish of your space is virtually limitless, especially before it’s built, our kitchen and bathroom designers can help you narrow down your “Must Haves” ideas and truly capture the ideal essence of your vision. Our professional experience and eye for detail, we can help define the perfect design language for any room - integrated with the latest in the smart home, energy saving, and space utilization technologies. 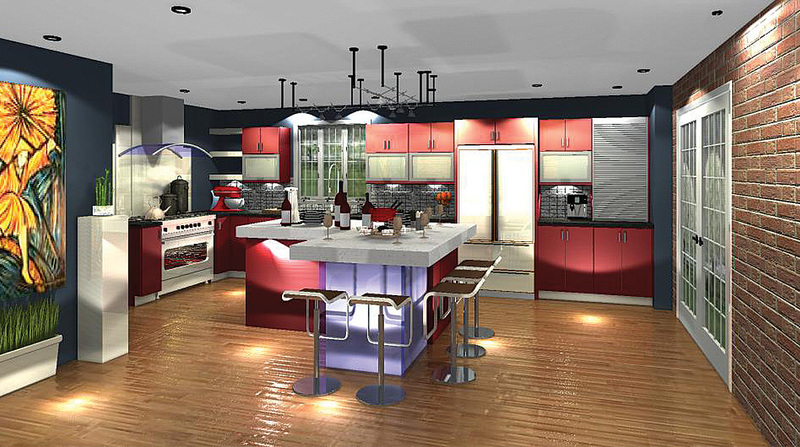 Our designers are eager and available to assist in creating your ideal kitchen and bathroom space. 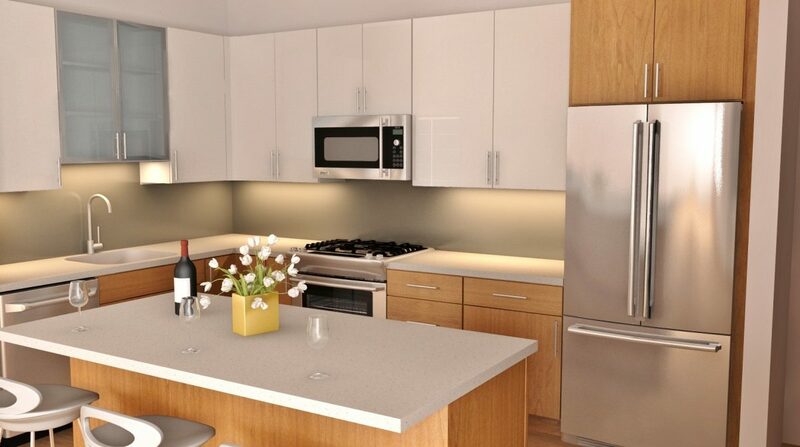 Using the latest 3D interior design software, you’ll receive an incredibly lifelike model of your new space. 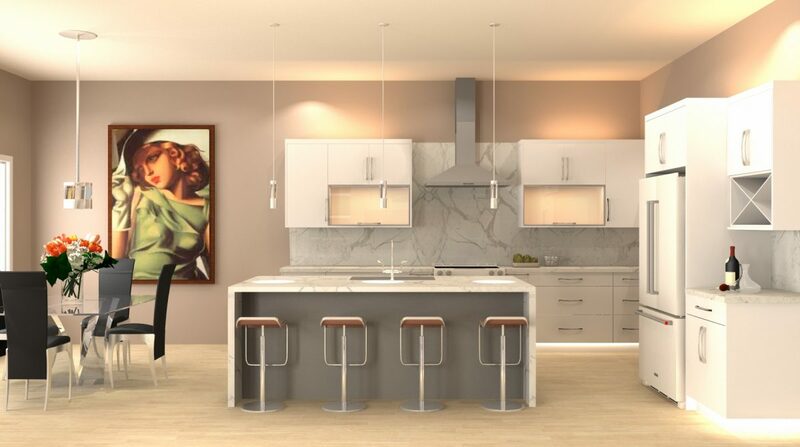 Best yet, almost all the features of your kitchen or bathroom design can be changed on the fly, providing the ability to fine-tune your dream space. 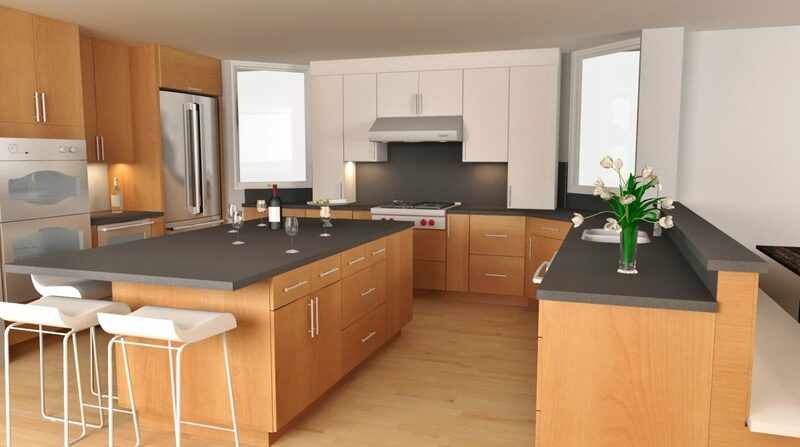 Simply contact us at 3B Builders to create an appointment with one of our 3D modelers. 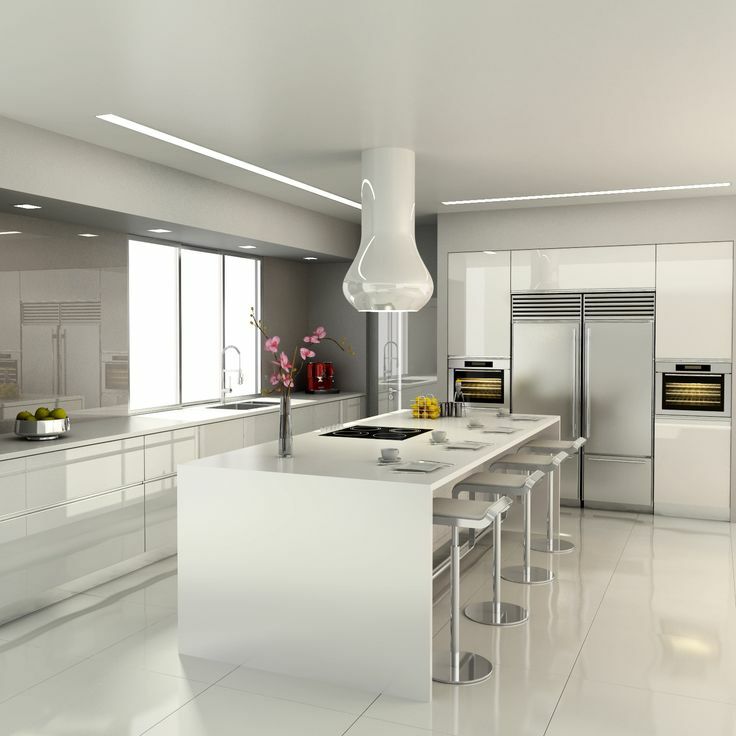 It may also be possible for you to send in your existing floor plans and we can create something entirely new and stylistically fresh based on your tastes and requirements. As no detail is too small, we’ll want to uncover your most true personal style and how best to apply it to your room. Throughout this process, we aim to learn as much as possible regarding your remodeling plans and expectations.